Picture books are not just attractive for younger children, there are so many fantastic beautifully illustrated books published each year that are suitable for use with kids of all ages and for all topics. Looking for a way to discuss gender identity with your pupils? There are picture books for that. Working on inclusion or empathy – there are picture books for that! It’s not just classic picture books that can fit in with your curriculum aims either. Graphic novels and comics have their place too and can be both engaging and informative. Comics are not just superhero based but have been created on a range of hard hitting topics and make discussions on these topics easier with easily embarrassed teens. A book list will be provided and digital picture books will be covered as well as paper books. Suggestions for classroom use will be given for a toolkit of titles. The course will be set in Heath Books’ extensive Showroom with over 60,000 books to view as part of the day. * A discount of £15.00 will be given on all the above prices for bookings received by Tuesday 14th May. (We understand that it is not always possible to submit a cheque with a booking form. For this reason payment is not required by the deadline date as long as an official order / booking form is submitted). ** Please apply via. Heath Educational Books or quote ‘Heaths’ in the ‘How I Heard about this Course’ section on the online booking form to qualify. Many thanks. Cancellations by delegates – Cancellations received up to 10 working days before the course date are refundable minus £15.00 administration charge. After that, cancellations are subject to 50% of the course fee which you may apply to a future course. If you do not cancel or attend, the full fee will be charged. Please contact the SLA office if you wish to send a substitute delegate. 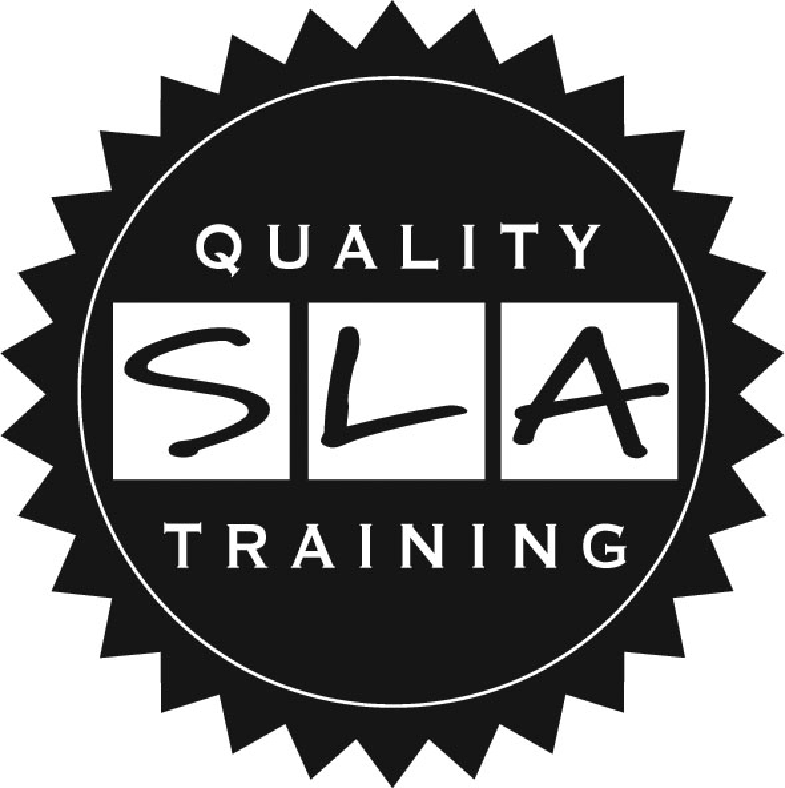 Cancellations by SLA – Unfortunately the SLA cannot accept responsibility for any incidental expenses incurred by delegates for courses which are cancelled due to lack of take-up or other unforeseen circumstances.